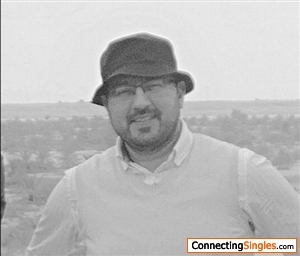 I live in Paris, France, I am Interested in all type of relationship based in Europe. Travel, discussion and everything if we both get a long each other, let me know if you ok, we chat on WhatsApp or IMO. Confidentielity is a top priority and do not be a scammer, to avoid wasting your and my time, appreciate.